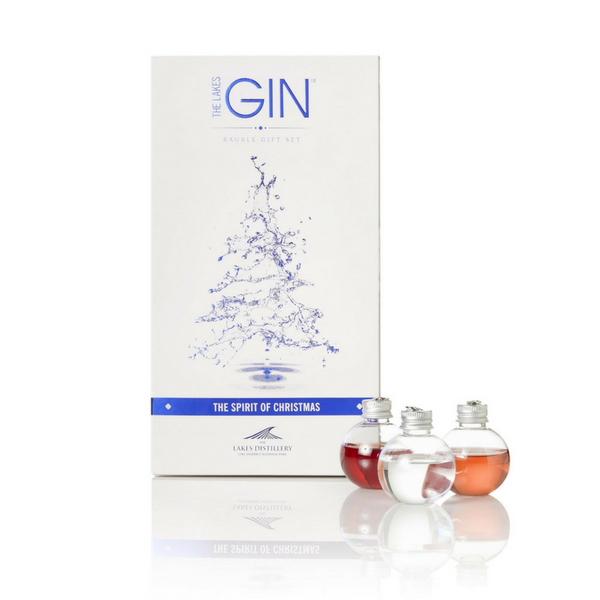 UK distilleries are giving the festive season a serious kick with the timely release of gin baubles! 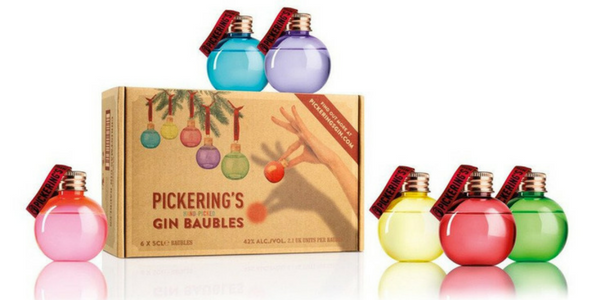 Right now you can order packs of six gin baubles from both Edinburgh-made Pickering's Gin and The Lakes Distillery. This year you can celebrate Christmas like never before, but please make sure to decorate sensibly and in moderation!